Sinister Wisdom 88 is a joint release: an issue of Sinister Wisdom and a trade paperback book. Crime Against Nature, co-published with A Midsummer Night’s Press, is issue 88 of Sinister Wisdom and the first book in a new series, Sapphic Classics. Minnie Bruce Pratt’s Crime Against Nature was the 1989 Lamont Poetry Selection from the Academy of American Poets, which recognizes a poet’s second collection of poetry. Crime Against Naturehas been long out of print, until now. This new edition includes an introduction by Julie R. Enszer, a new afterword by Pratt, a reprint of Pratt’s speech at the Lamont award ceremony, photographs of Pratt and her family, and a bibliography. Co-published by A Midsummer Night’s Press and Sinister Wisdom, the Sapphic Classics Series publishes reprint editions of iconic works of lesbian poetry. Our second Sapphic Classics will be issued in early 2014. We anticipate releasing a new Sapphic Classic annually. 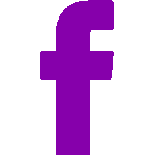 We welcome suggestions for other books deserving attention from a new and renewed audience. There is a long tradition of synergy between Sinister Wisdom and book publishing. During the 1980s, two issues of Sinister Wisdom, A Gathering of Spirit, edited by Beth Brant, and Tribe of Dina, edited by Melanie Kaye/Kantrowitz and Irena Klepfisz, were later published as books and Sinister Wisdom distributed the books. We believe that it is time for Sinister Wisdom to experiment with publishing again. We hope you will support this project! 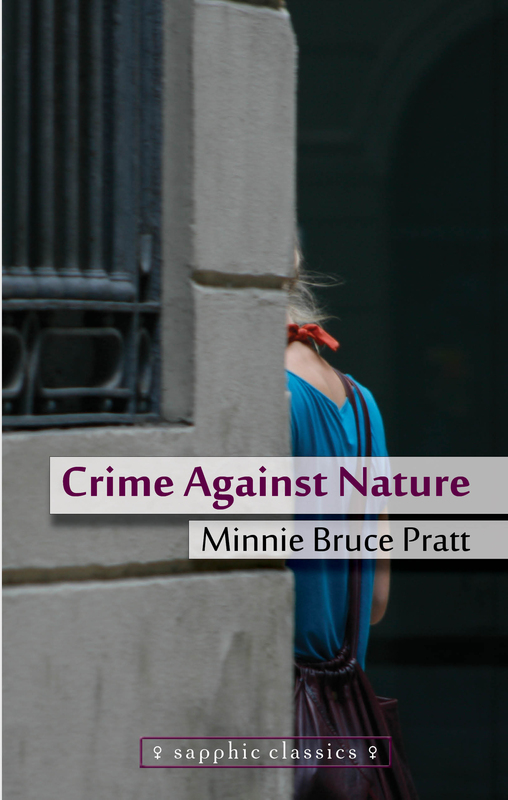 Sinister Wisdom 88: Crime Against Nature by Minnie Bruce Pratt is also available as an ebook. Order the ebook here. Julie Marie Wade on Crime Against Nature at LambdaLiterary.org. Jewelle Gomez on Crime Against Nature in SF Bay Times. Interview with Minnie Bruce Pratt at the LA Review of Books.